Buyers who wish to buy budget mobiles with all possible hardware and software features, should buy these recently launched low cost devices. These budget devices from brands like Micromax, Samsung and Xiaomi would give you good performance and features without burning a hole in you pocket. 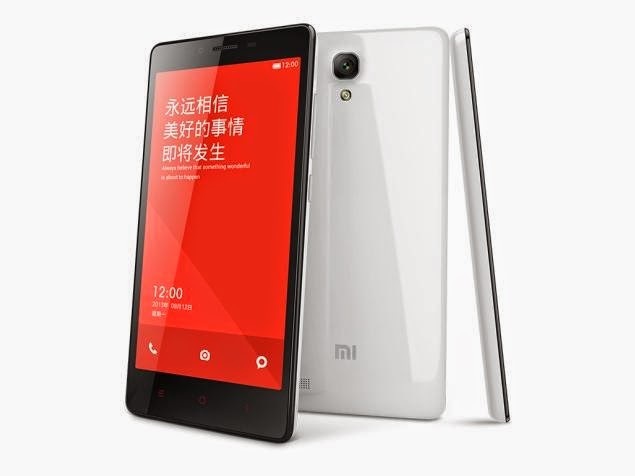 Xiaomi has been ruling the hearts of the Indian buyers with its low cost high-end smartphones. You can grab this device in 2 variants, one in 3G dual SIM and other in 4G for Rs. 9999. Redmi note 4G comes with a 5.5” display protected by Gorilla Glass 3 making it scratch resistant. The device is powered by Snapdragon 400 quad-core processor with 1.6GHz processor coupled with 2GB RAM. RedMi edges ahead with 3200mAh battery. 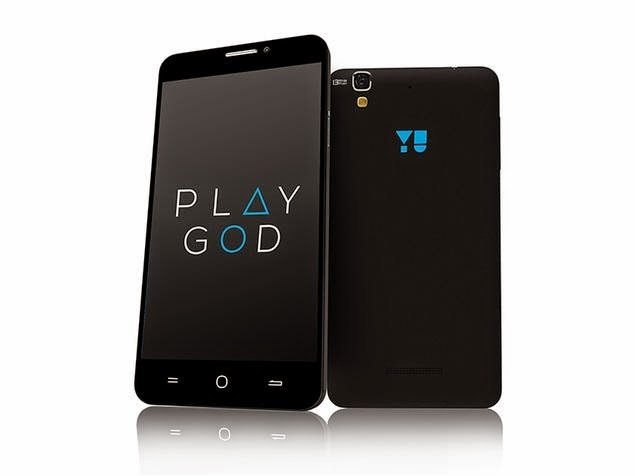 Micromax has recently unveiled a new smartphone Yu named Yureka at a decent price of Rs.8999. It runs on Qualcomm Snapdragon 615 processor and you can enjoy multitasking and gaming at ease. Yu comes with a 5.5” HD IPS display and 1280*720p. The device also has a Corning gorilla glass 3 with oleophobic coating. 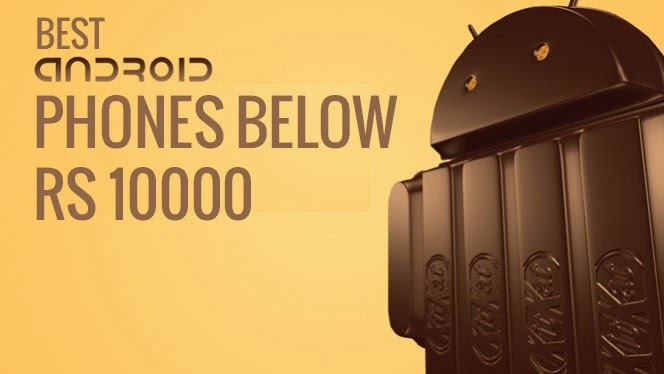 It runs on Cyanogen OS 11 that delivers a powerful computing experience with performance and speed. 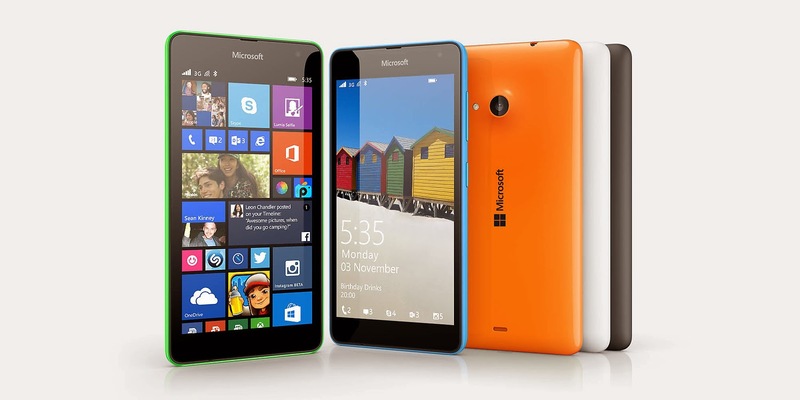 The Lumia 535 comes with a 5” qHD display with a resolution of 960*540p. This device comes with a 5MP front camera for clicking crystal clear selfies. The device also comes with a Lumia Selfie app for using the secondary camera and you can add filters to get a beautiful selfie. This device is powered by 1.2 GHz snapdragon quad-core processor and Adreno 302 GPU. For RAM, this device comes with 1GB RAM and 8GB internal storage. 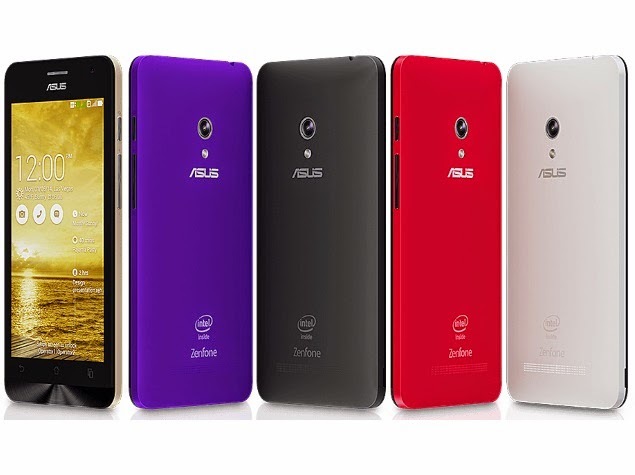 Asus Zenfone 5 gives you a great user experience with a 5” IPS screen. With a 1.6GHz dual-core Intel Atom Z2560 chipset you can experience a flawless performance. A 2GB RAM and a PowerVR SGX544MP2 that gives a perfect match for gaming geeks. With 8GB internal storage, Wi-Fi and 2100mAh battery makes this device a tough competitor of many Android handsets. 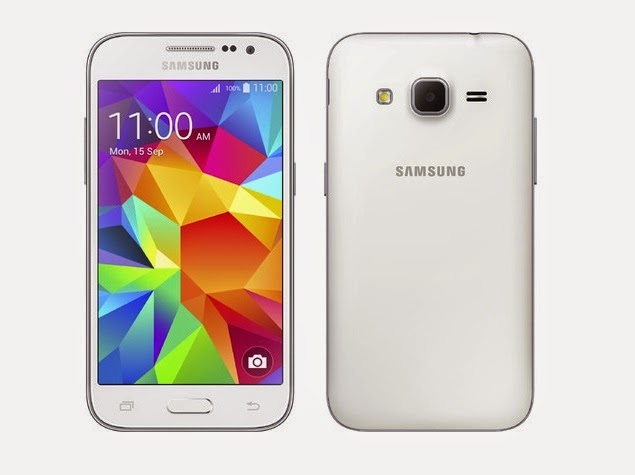 Samsung mobiles in India launched Samsung Galaxy Core prime in Nov 2014. This next generation device features a PLS technology for wide viewing angles and better color reproduction. It comes with amazing anodized metal trim finish and UPS mode for flawless connectivity. Its 4.5” screen promises better viewing angles with natural color representation. The device gives you a 1.2 days of standby time with 10% battery. About Author: Nandan Gupta is a Consumer Electronics Expert working with Zopper.com, which is the best price comparison (online and offline) website & App in India. He is an engineering graduate in computer science and has been closely following consumer electronics & Smartphone gadgets space from last 5 years. He also is a technology blogger for the past 3 years.